One time I went to a burger place that served something called a “beer float.” You got two scoops of ice cream in a big frosty mug of beer. It is the best thing I have ever put in my mouth. 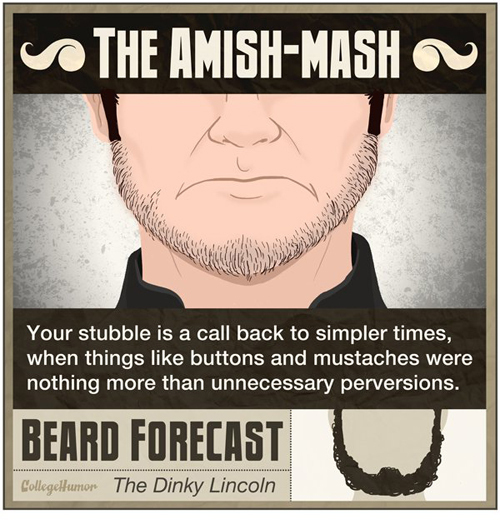 In hairier news, I put together a list of the different types of stubble. Which one are you?